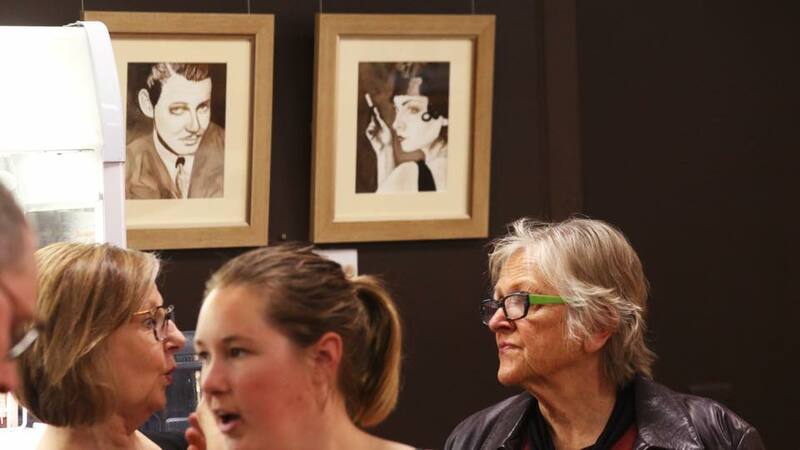 The Journey Studio is proud to continue our support of the Clare Valley Portrait Prize in 2018. 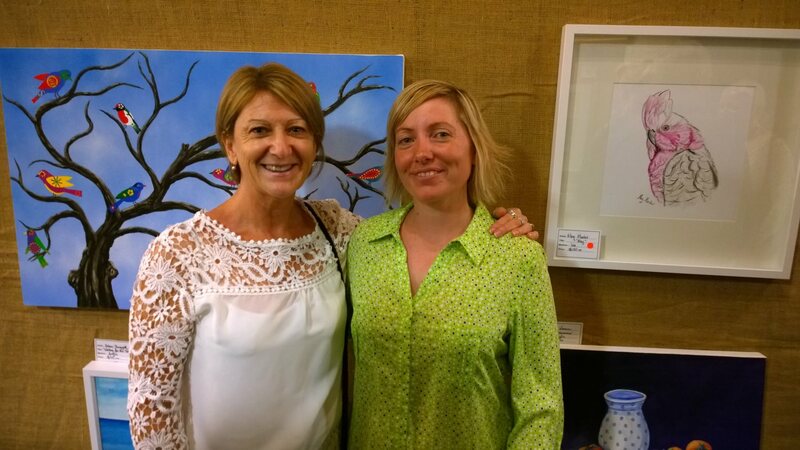 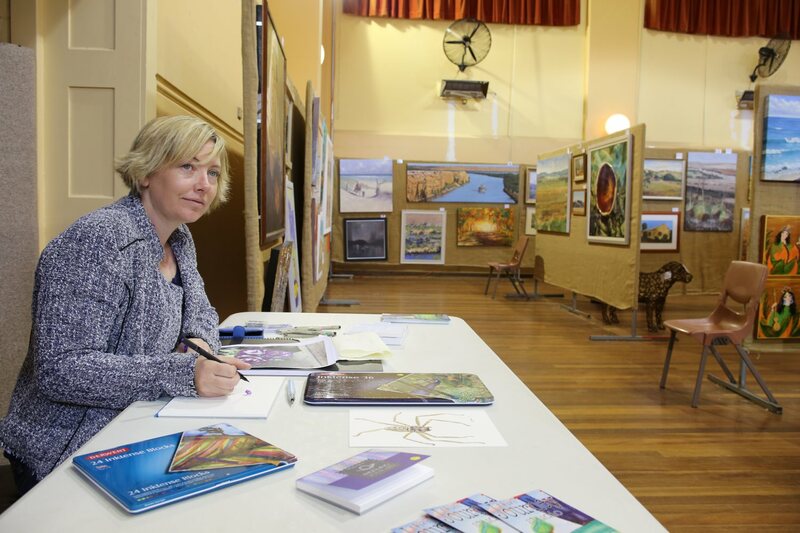 The Clare Valley Portrait Prize is open to artists in the Clare Valley and surrounding districts painting portraits from life with the subject known to the artist. 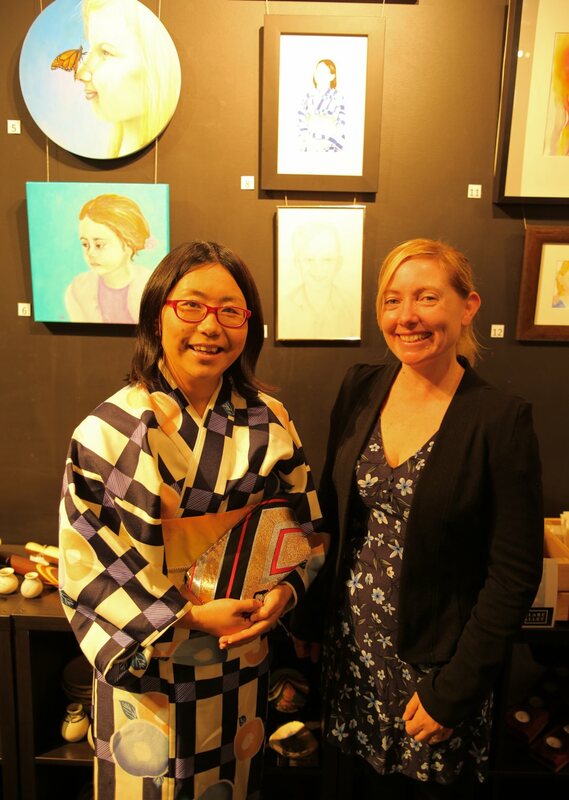 Prize money exceeds $1500. 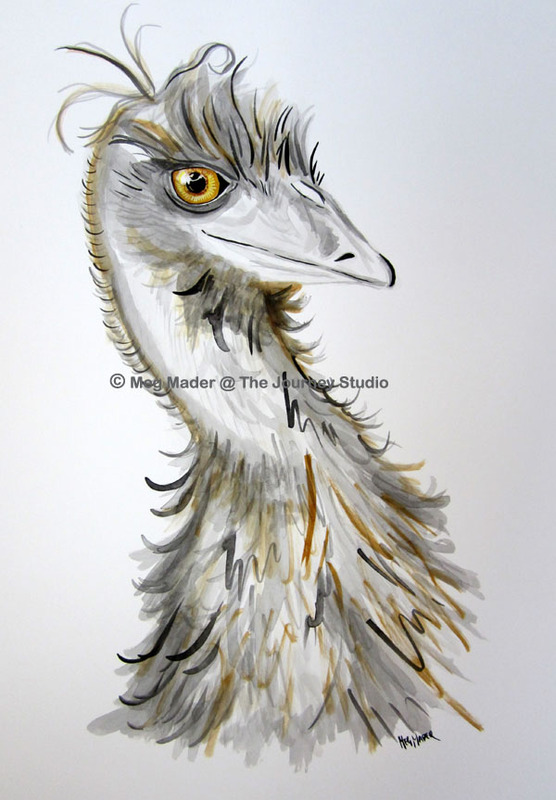 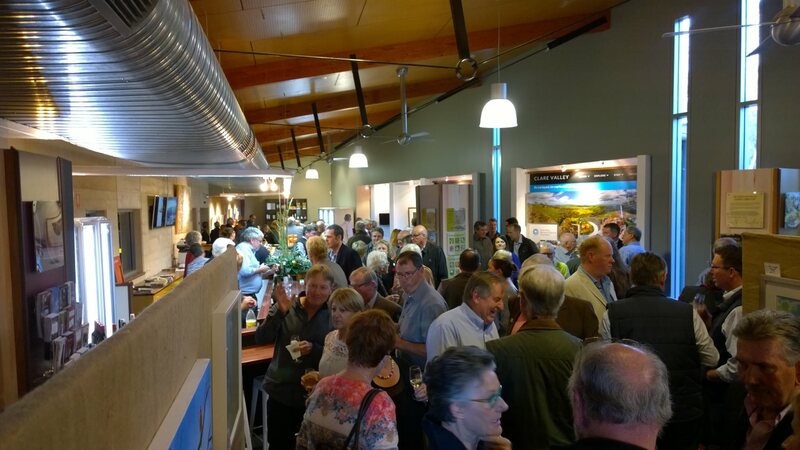 The opening of the exhibition will be on Wednesday 27th of June at the Clare Valley Wine Food and Tourism Centre, 8 Spring Gully Road, Clare from 5pm. 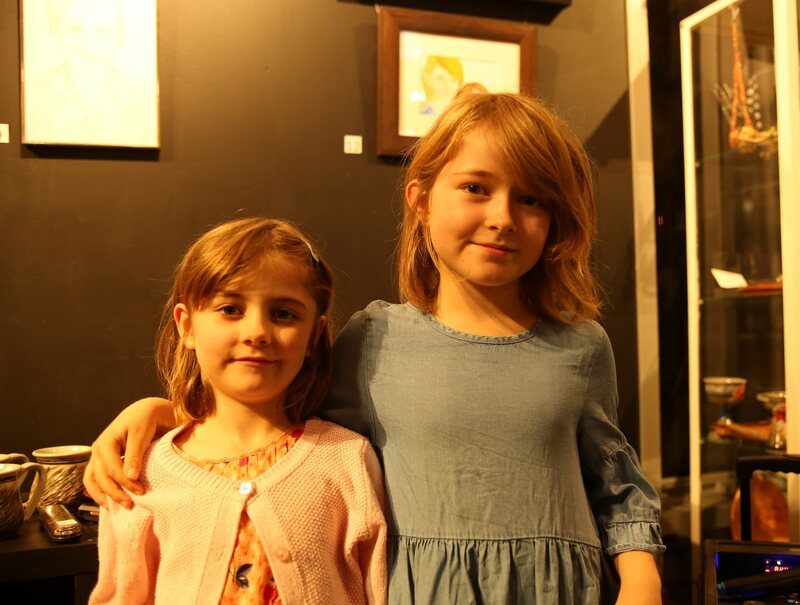 Portraits are available for sale. 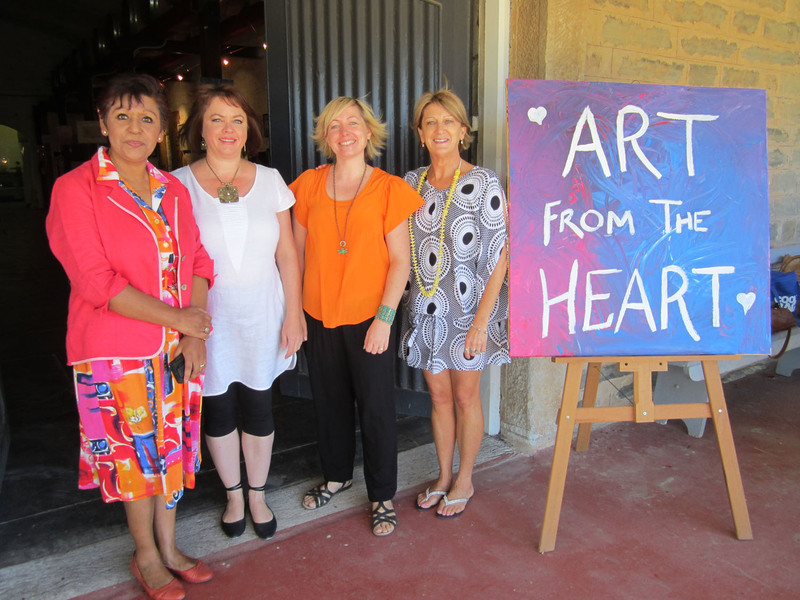 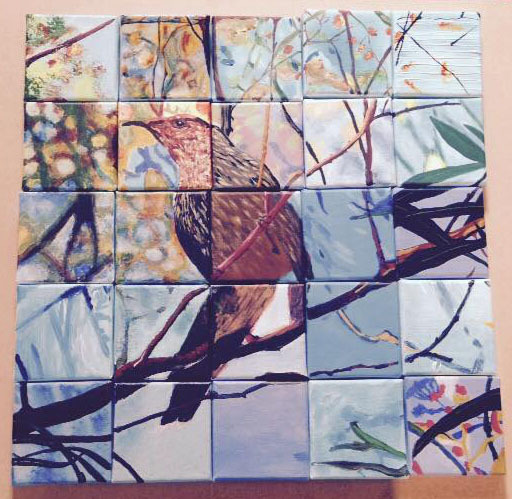 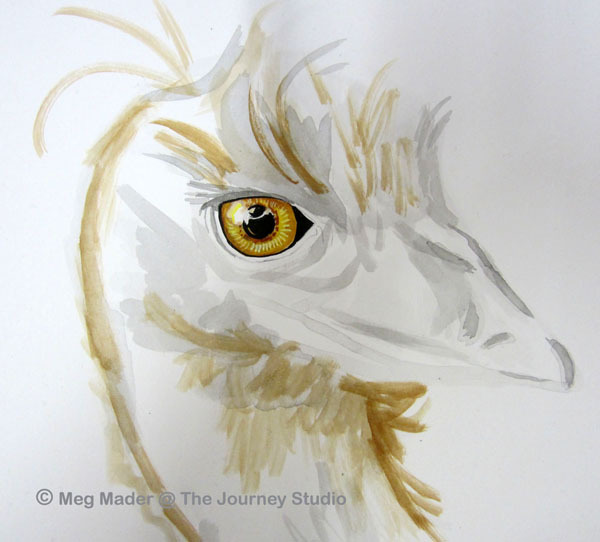 Art from the Heart is a group of four local artists – Graciela Dorey, Anneliese Krieg, Meg Mader and Louise White. 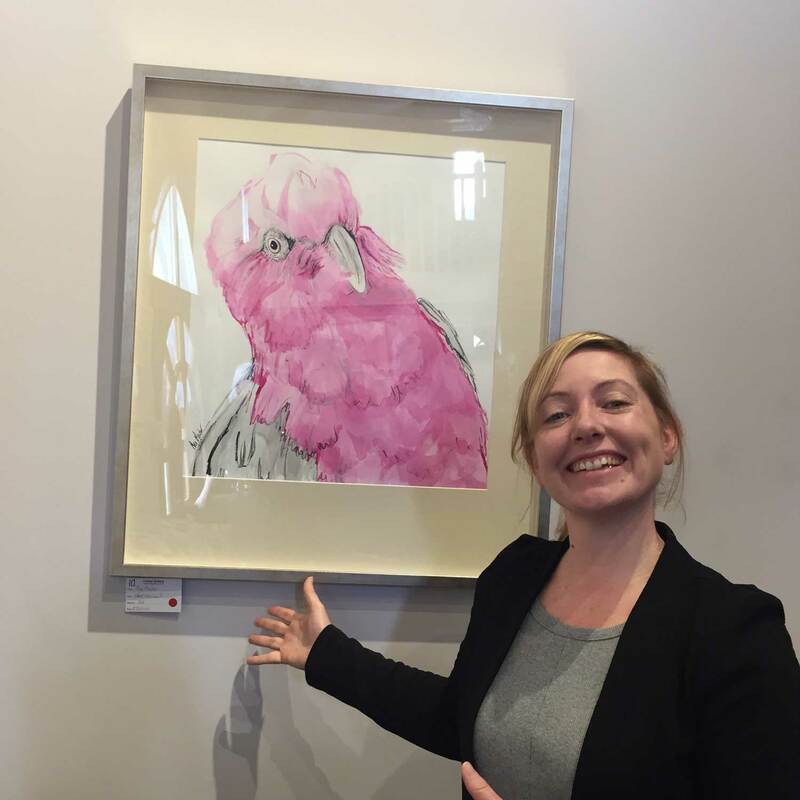 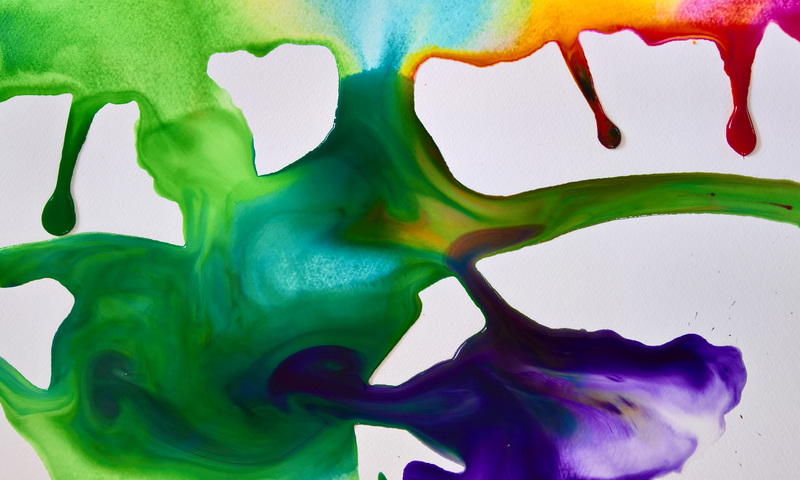 Each artist has their own unique style and techniques but their love of colour brings the different artworks together as can be seen at the current exhibition at Annie’s Lane. 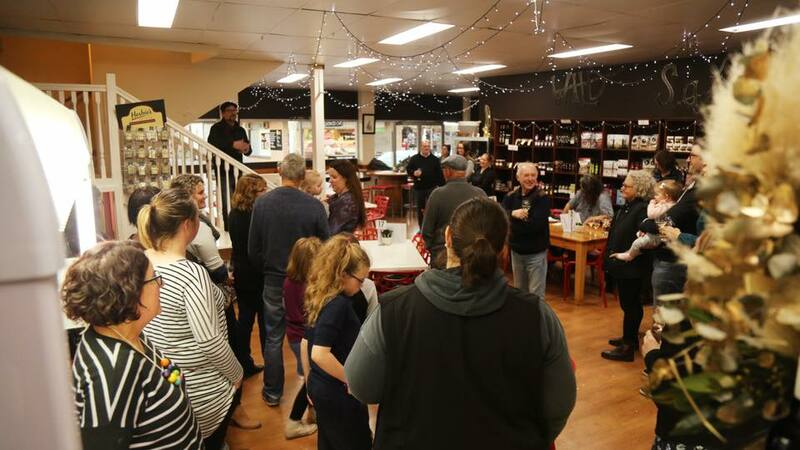 The opening was a huge success and a lot of fun with Annie’s Lane wine, food and live music from Danny Hooper and Nic Krieg. 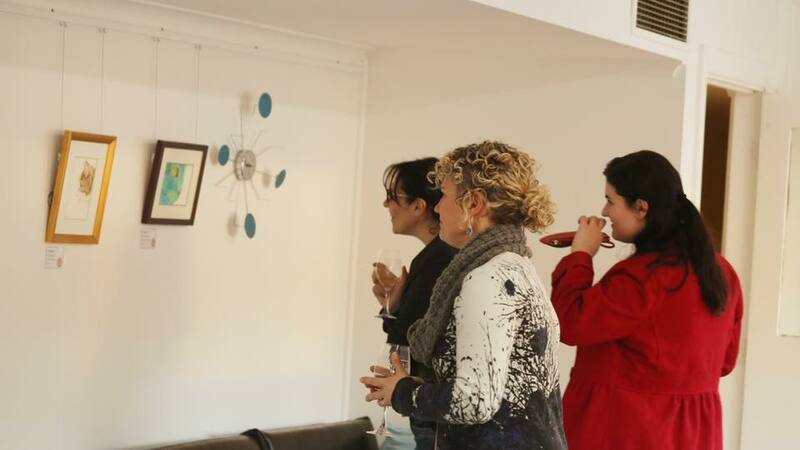 As artworks sell they have been replaced with new works so make sure you drop in for a look. 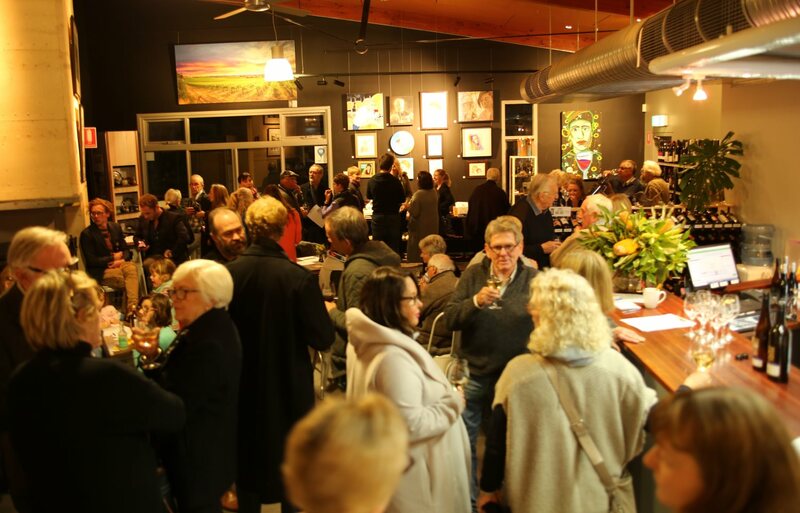 Annie’s Lane cellar door and gallery space are open Monday to Friday from 10am to 4.30pm, and Saturday, Sunday and public holidays from 10am to 4pm, at Quelltaler Road Watervale.